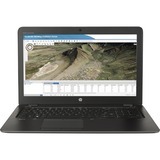 Work confidently and stylishly on HP's sleek and light full performance mobile workstation. 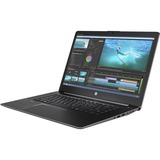 Featuring 4th Generation Intel® Core™ i7 quad-core processors, Windows 7, HP Z Turbo Drive PCIe storage and, professional NVIDIA® Quadro® K1100M graphics, the HP OMEN Pro packs all the performance you'd expect from an HP Mobile Workstation. Sleek design and impressive power define the HP Omen Pro Mobile Workstation. At just .61 in/15.5 mm thin, this system is meant for going mobile. 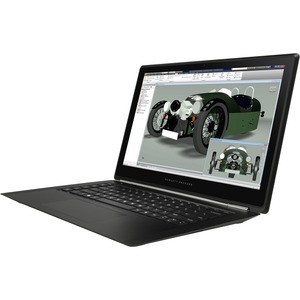 A backlit keyboard and FHD Touch Panel help keep you ready for different computing environments. With full ISV certification for your favorite Product Development, AEC, and Media & Entertainment applications, the HP OMEN Pro provides complete compatibility between hardware and software that is stable and designed to perform.